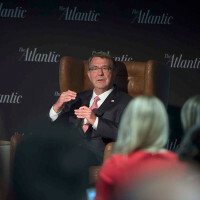 The ties between the Defense Department and commercial technology and innovation keep the U.S. military agile as it meets today’s challenges and remains ready for the future, Defense Secretary Ash Carter said Nov. 14. 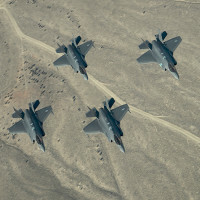 The 388th and 419th Fighter Wings at Hill Air Force Base, Utah, conducted a combat power exercise Nov. 19, 2018, and launched 35 F-35A Lightning IIs within a condensed period of time. In April 1967, Chief Master Sgt. 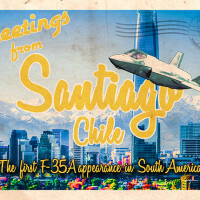 Paul Airey set on a path untraveled by any other Airman in the U.S. Air Force. 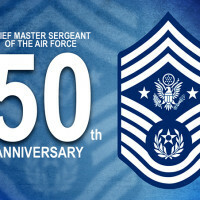 “It was 50 years ago that [Airey] became the first Airman bestowed the honor of being called chief master sergeant of the Air Force,” said Air Force Chief of Staff Gen. David L…. 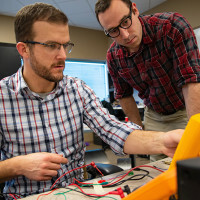 Engineers and designers at the Army Natick Soldier Research, Development and Engineering Center have patented a new design for a harness that protects its wearer from blast debris. 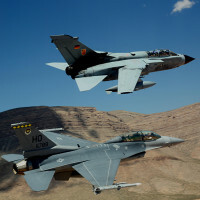 As a German air force Tornado and U.S. F-16 Fighting Falcon taxi down Holloman’s runway for takeoff Aug. 17, 2017, it is the beginning of the end -- a conclusion of more than two decades of training and friendship. 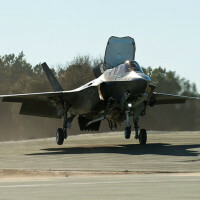 The F-35 Patuxent River Integrated Test Force team brings the U.S. Marine Corps’ F-35B one step closer to initial operational test and evaluation as they wrap up testing of the F-35B STOVL envelope with sloped surface vertical landing tests January and February at Marine Corps Auxiliary Landing Field Bogue, N.C. 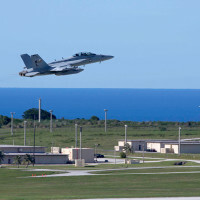 This look around the Air Force takes us to a memorial for explosive ordnance disposal technicians at Eglin Air Force Base, Fla.; discusses the B-21 naming contest; and commemorates four decades of the U-2 in South Korea.